The “Lords of the Rhodopean Skies” exhibition was presented in the Bulgarian cities of Haskovo, Momchilgrad and Bourgas, located along the Black Sea coast. Generating interest in the wild and reconnecting people with the beauty of wild nature is one of Rewilding Europe’s core objectives. In line with this objective, holidaymakers and residents in three Bulgarian resort cities were treated to a stunning snapshot of the beauty of the country’s Rhodopes Mountains this summer, as the “Lords of the Rhodopean Skies” exhibition was presented in Haskovo, Momchilgrad and Bourgas, located along the Black Sea coast. With its stunning imagery, the aim of the exhibition was to inspire, entertain and educate attendees, reconnecting them with the wild nature of the Rhodope Mountains. 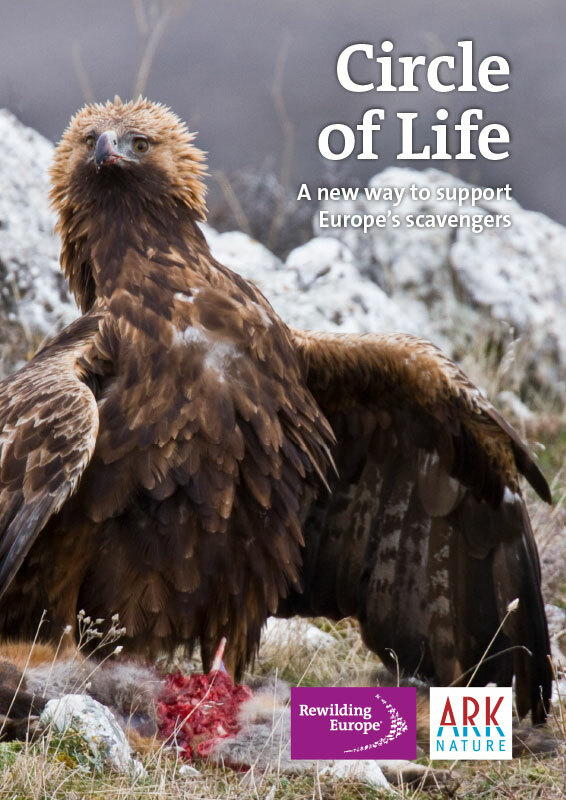 As part of the LIFE Vultures project, currently being carried out by Rewilding Europe and partners in the Rhodope Mountains rewilding area, the exhibition has already visited many locations in Bulgaria and been viewed by tens of thousands of people. 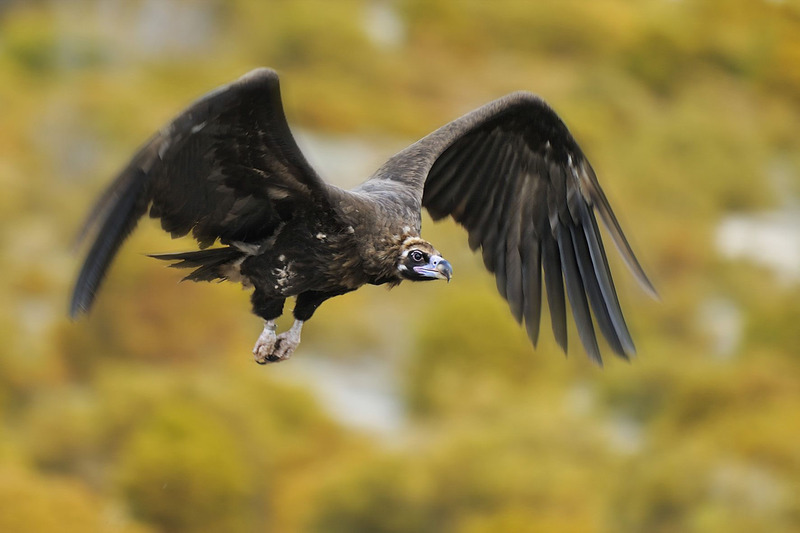 As the name suggests, the “Lords of the Rhodopean Skies” exhibition focuses on the griffon and black vultures frequenting the Rhodope Mountains rewilding area. 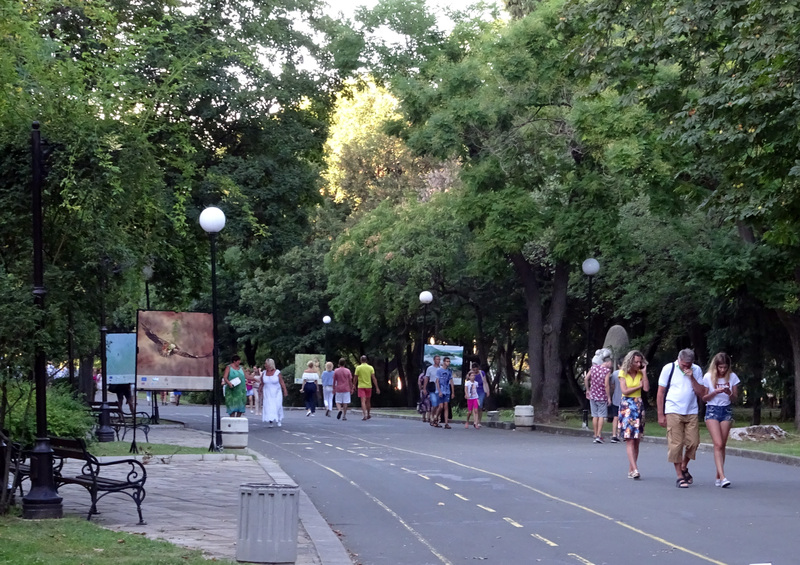 With the exhibition showcasing 32 photographs by some of Europe and Bulgaria’s leading wildlife photographers, attendees also enjoyed pictures of breathtaking landscapes, beautiful mammals, flowers, birds and reptiles, and learned more about the reintroduction of European bison and tarpans (wild donkeys). 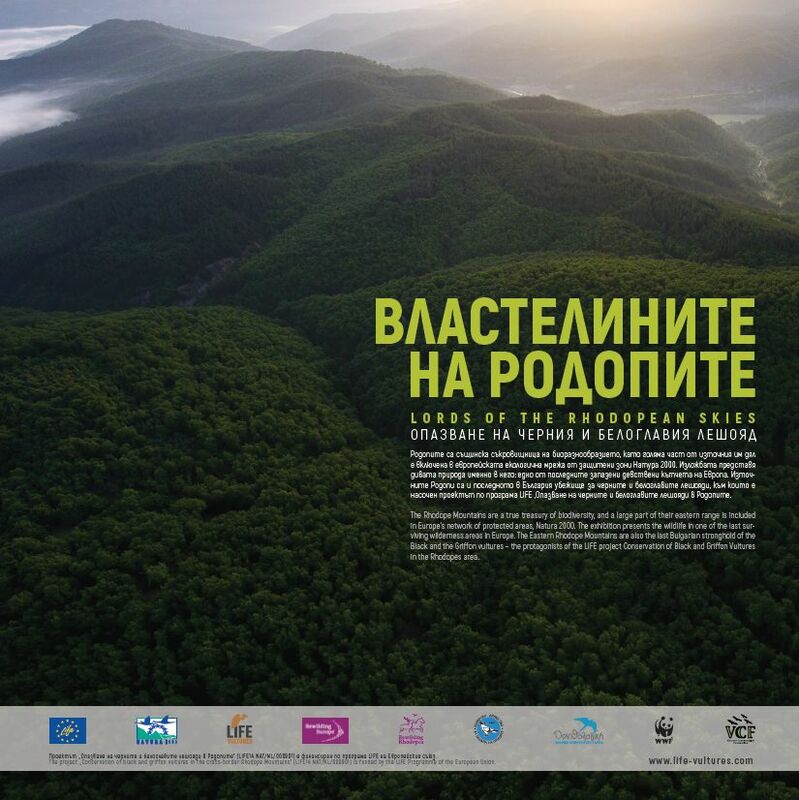 The photos were accompanied by information panels and captions designed to inspire and inform visitors about the amazing natural heritage of the Rhodope Mountains, and their ongoing wildlife comeback. View the “Lords of the Rhodopean Skies” photo exhibition selection. Starting in 2016, the five-year LIFE Vultures project was developed by Rewilding Europe, in collaboration with BSPB/BirdLife Bulgaria and a range of other partners. Focusing on the Rhodope Mountains rewilding area, as well as a section of the Rhodope Mountains in northern Greece, the aim of the project is to support the recovery and further expansion of local black and griffon vulture populations, mainly by improving natural prey availability, and by reducing mortality through factors such as poaching, poisoning and collisons with power lines. The final installment of the “Lords of the Rhodopean Skies” exhibition for 2018 coincided with International Vulture Awareness Day (celebrated every year on the first Saturday in September). The LIFE Vultures team chose the occasion to highlight the importance of vultures, and why we need to protect them, not only as majestic birds, but also as a vital part of the so-called “Circle of Life”. Rewilding Europe, together with Dutch NGO ARK Nature, want to help Europe’s scavengers by encouraging a fresh look at how herbivore carcasses are managed across the continent. This new approach, presented on International Vulture Awareness Day last year, is called the Circle of Life. A Circle of Life brochure, available to read here, provides a practical overview of the possibilities for such an approach, addressing relevant stakeholders such as those managing nature, fauna and roads. The background information it contains is intended to inform policymakers, as well as other parties interested in expanding their knowledge about this fascinating, essential and often overlooked link in the food chain.